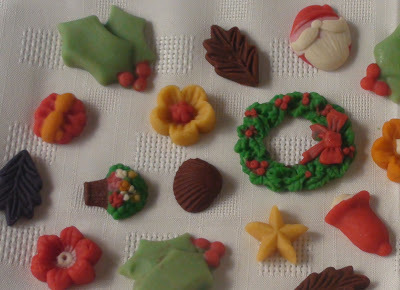 The Sugar Studio presents a virtual feast of Christmas confectionery. Please request a quote for the decorated biscuits based on your design choice. New pics coming soon. Also known as Guava cheese (although it has no cheese) is made from ripe guava fruit and sugar. 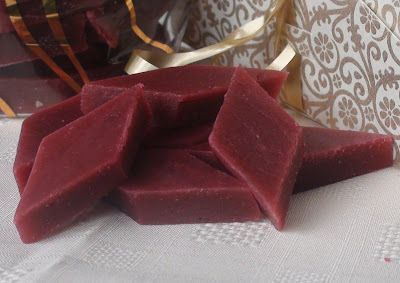 Traditionally colored in cochineal (burgundy) and cut into diamonds this confection orignates in Goa, India. 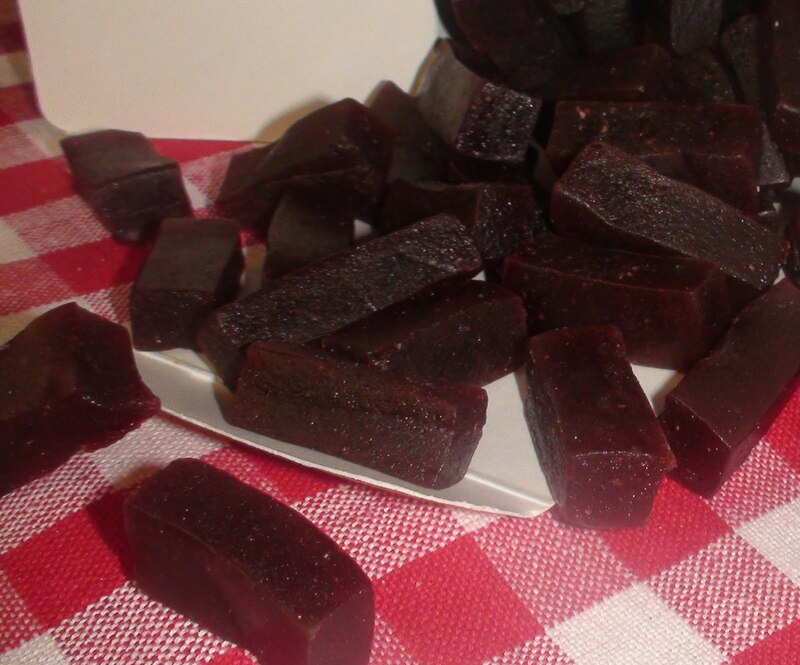 I have visions of my parents slaving it out at the stove as the burgundy jam thickened, bubbled and blistered. **Due to the erratic availability of the right type of fruit for this product, we request you to list your order with us and we will revert back to you to confirm the same when we launch production. 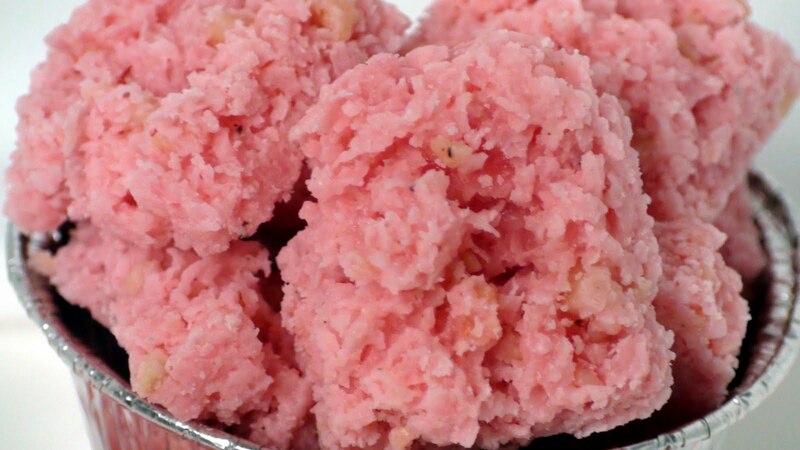 Probably has its roots in Goa due to the coconut factor but I have tried so many different versions of this sweet made by the East Indian community as well. My favorite is the little baskets of pastel coconut sweet which I havent had the courage to try yet. 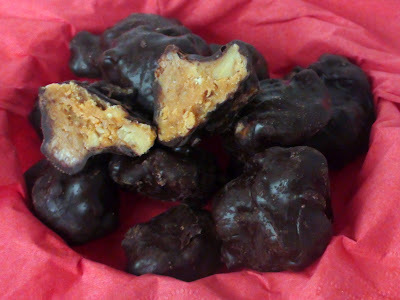 This is a recipe I invented to combine some of my favorites, nuts, caramel and chocolate. 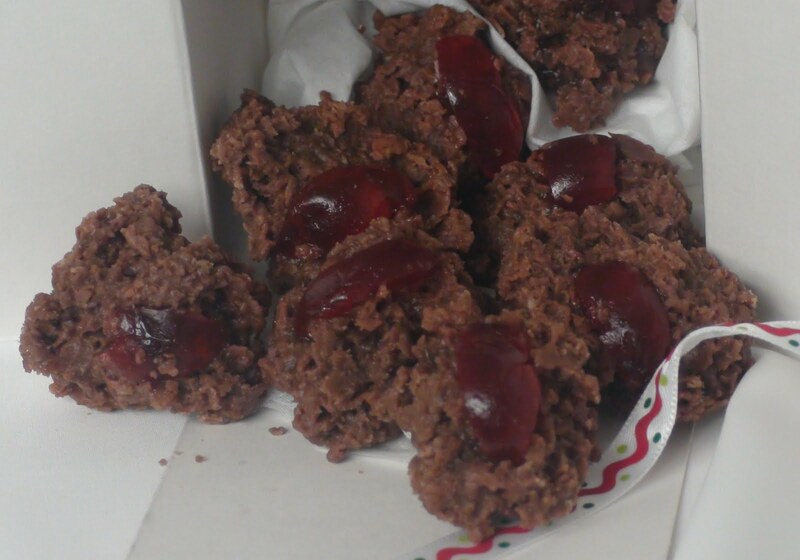 Cocoa and coconut mixed with sugar and topped with glace cherries. This recipe was posted in the parrish bulletin when I was a student in high school. 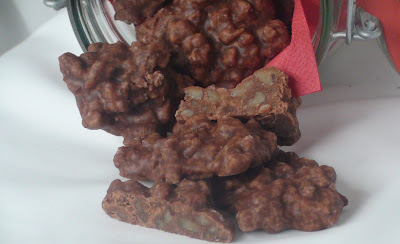 It soon became a permanent fixture in our Xmas sweets menu. 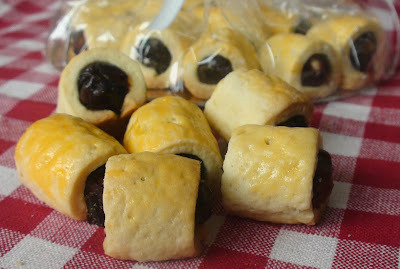 Pastry shells filled with mincemeat (a combination of dried fruit). 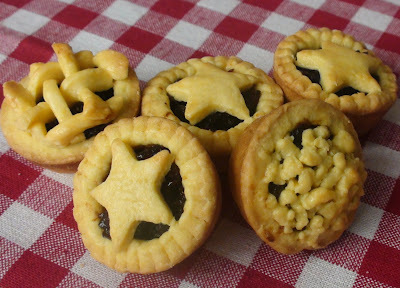 A popular British treat, mince pies are considered to be the favorite snack of Father Christmas. A cup of milk and a few mince pies are usually kept near the fireplace for poor old Santa to indulge in when he delivers presents on christmas eve. 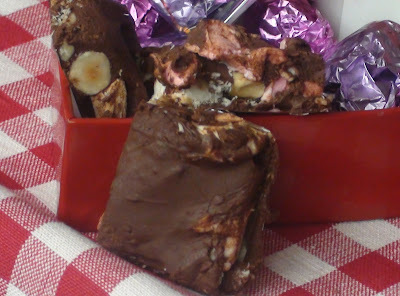 A mix of assorted nuts, dessicated coconut and marshmallows coated in chocolate. 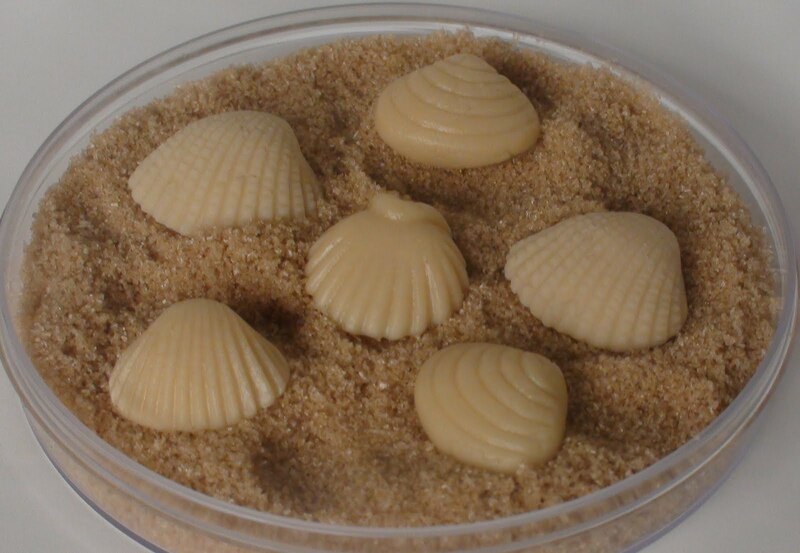 Traditionally made from almond meal and sugar, this confection has its roots in Europe. I dont really know how it wound its way into Bombay (India) but it was part of every X'mas platter. For the faint hearted among you who cannot withstand the strong almond flavor we also do a milder version using cashew nut. If you have survived this super long post, you definitely have a sweet tooth......keep watching this space as this list is set to grow over the coming days!